Our Engineers are able to repair all makes and models of LCD, plasma LED and 3D Smart TVs from the simplest fault to the most complicated and unusual faults. We offer a same day TV repair service from £25 for any make or model. 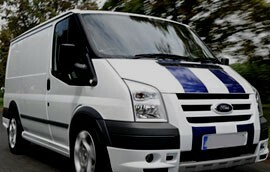 We offer a free pick up and drop off service in Birmingham, Solihull, West Bromwich, Walsall and Wolverhampton. Please call your local engineer for a no obligation evaluation. 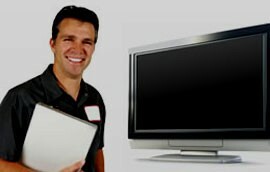 We are an established, reputable television repair company based in Birmingham. 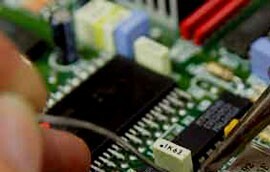 We can repair all types of television and all makes and models. Thank you for fixing my fathers television and providing him with a genuine service. Genuine company with high ethics which makes a pleasant change! Quick turnaround and professional company. I would recommend them. Would have no hesitation recommending this company. Fast and efficient service.